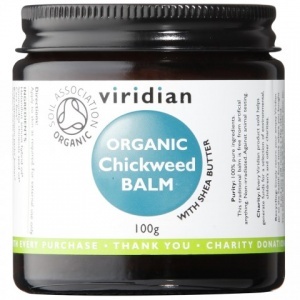 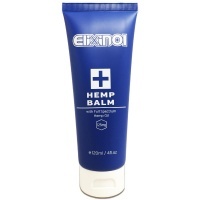 CBD skin balm is soothing and can help rejuvenate your skin. 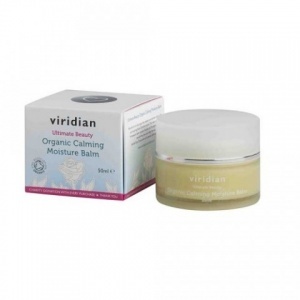 Balancing organic skin defence cream with UV protection. 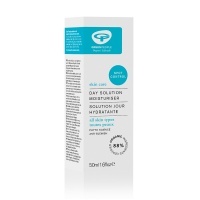 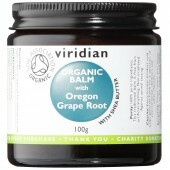 Organic, alcohol-free day cream to balance and prevent blemishes. 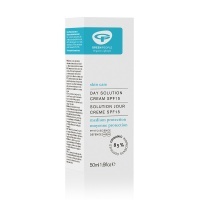 Collagen Cr�me Serum helps to firm & smooth the appearance of the skin at any age. 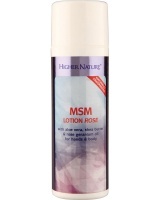 Higher Nature Naturally Fragranced MSM Lotion Rose is an ideal lotion for hands & body – with, Aloe vera, Shea butter & 10% of MSM. 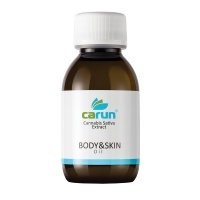 Ideal for dry & problem skin. 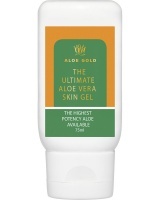 Higher Nature Ultimate Aloe Skin Gel is a high potency made with pure, whole leaf, organic Aloe, triple-concentrated- a superb beauty treatment.